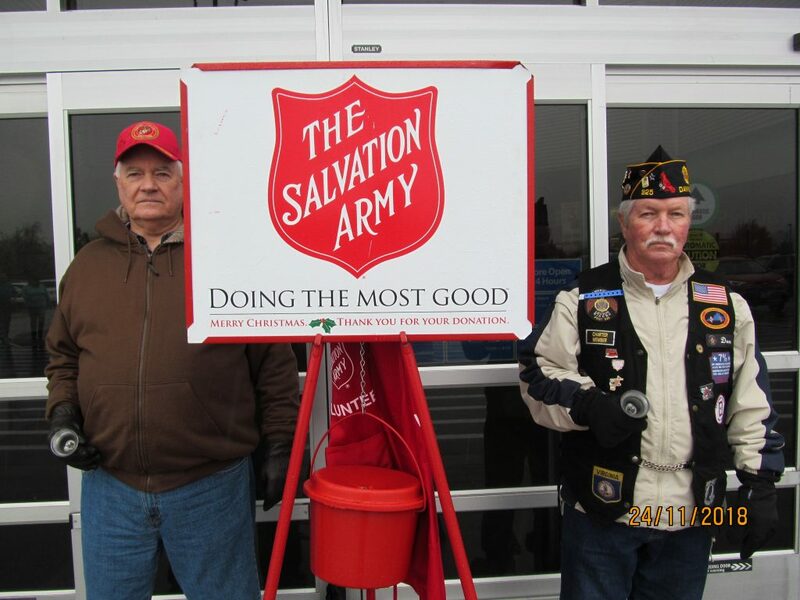 American Legion Post 325 recently volunteered to ring bells for the Salvation Army. An annual event, Post members enjoy their time getting to talk with the public and help a worthy cause. Shown left is Alan Culley and Post 325 Commander Don Mitchell.